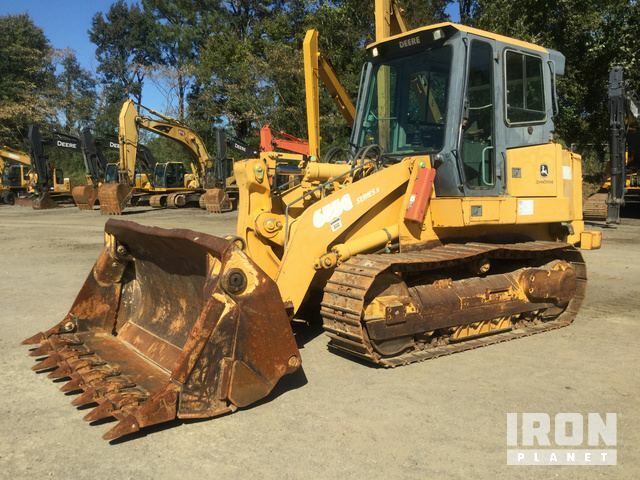 Buy and sell unused and used Crawler Loaders at IronPlanet. Crawler Loaders are track propelled units that typically feature a front loader bucket. 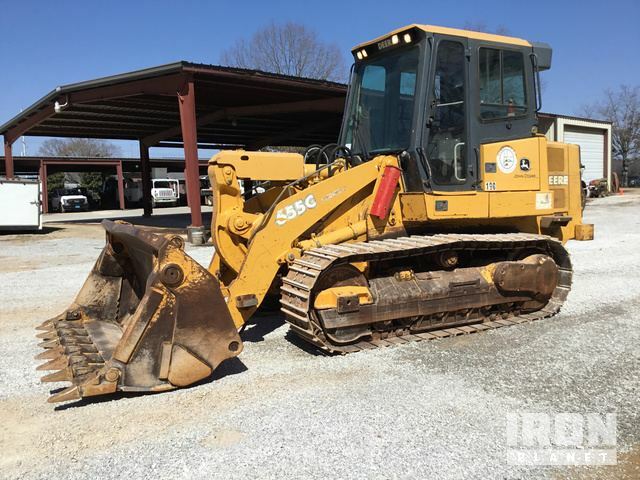 These pieces of heavy equipment offer the power and stability of a Crawler Dozer, while still providing the lifting and loading capabilities of a Wheel Loader. Browse various Crawler Loaders models from top manufacturers including Cat Crawler Loaders, John Deere Crawler Loaders, Liebherr Crawler Loaders and others. Be sure to check out our Crawler Loader Attachments for your chance at a new Ripper or Winch too! 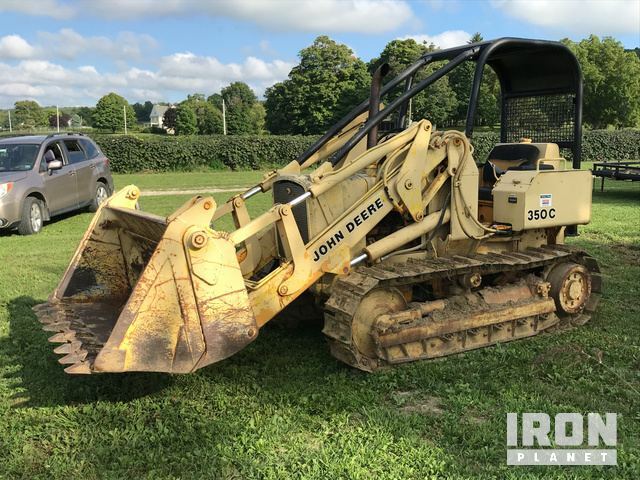 Find IronPlanet and Ritchie Bros. Auctioneers' current Crawler Loader inventory below, and see what Crawler Loaders are for sale around you. 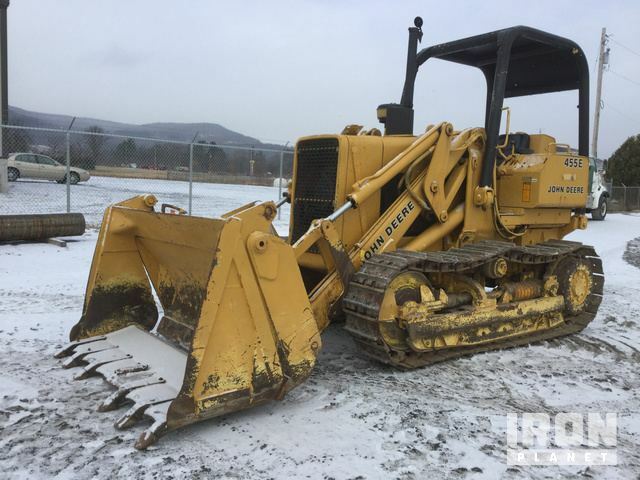 93” General Purpose Tooth Bucket, Enclosed Operator Station, Air Conditioning The engine started and ran. The drivetrain engaged in forward and reverse. The main components appear to be in place and operational. Open Operator Station, 66 1/2" Multi Purpose Bucket w/ Teeth, Sweeps, Rear Screen, 12" Track ShoesThe engine started and ran. The drivetrain engaged in forward and reverse. The main components appear to be in place and operational.